This week @AIESema, @MaxTheGrey and Astromech EPC-25 talk about what a Vanguard and Power Tech is and why we like them. We also cover light news for the week from SWTOR in general and from AIE in SWTOR. Of course, you’ll also hear what we have been doing lately. Radical speculation: Next expansion will extend crossover abilities between force and non-force users. Bounty Hunters and Troopers will gain force powers and Jedi and Sith will be allowed blaster off-hands! 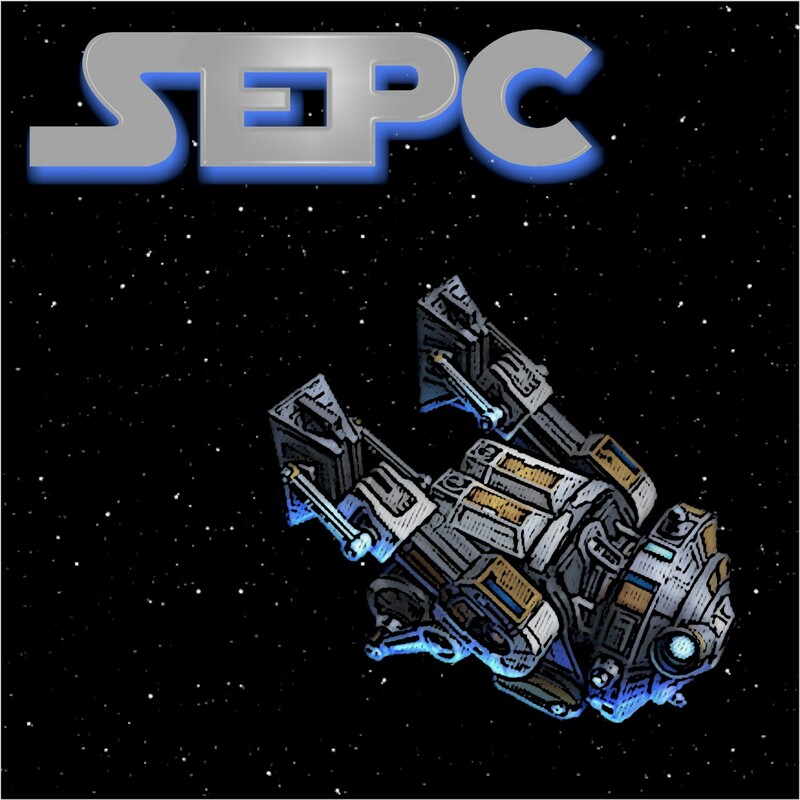 SWTOR Escape Pod Cast 86: Seeking Armor Sets! Keep up the good work! Your podcast is great the way it is. Thanks! Great podcast guys! Do you all think you could talk about healing with a scoundrel? I just finished my Assassin and want to start a heal spec character.